The Partner Portal addresses the case where the Partner you wish to do business with does not have any facility or APIs to interact with their business applications automatically. 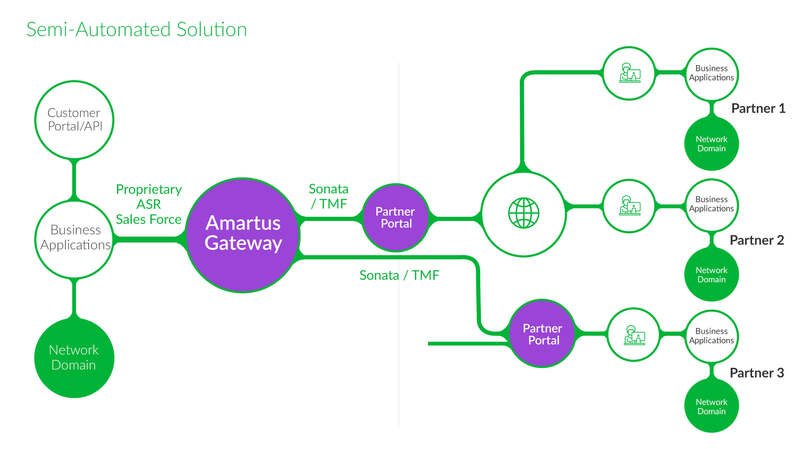 The Partner Portal maps Sonata/TMF calls into a work flow, displayed on a web GUI, creating specific tasks and actions for the partner operator to act on. The partner receives the request on the portal web interface and will carry out the action in their normal way. Once actioned, they can input the result/response into the web portal, with is then turned into a Sonata/TM Forum call back to the originating CSP. Full auditing of the calls and actions are available as well as analytics. Typical deployments are show in Figure 4. The CSP on the left-hand side generates automatically a Sonata/TMF call using the Gateway. Partners 1 & 2 who are not automated access the Partner Portal remotely as a SaaS service, which is installed locally at the originating CSP. As explained above, the Partner Portal converts this call to a work flow for Partners 1 & 2 to act on. In the case of Partner 3, they have installed the Partner Portal locally and receive from the originating CSP the Sonata/TMF call directly, which in turn is turned into a work flow for them to act on. In this case, Partner 3 is able to receive Sonata/TMF calls from other partners, in order to process their work flows also. The work flows are fully configurable to match each of your partner’s interactions. 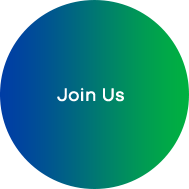 The Partner Portal provides a full implementation of Sonata/TMF data model validations, as well as the ability to add your own rules on a partner, but partner bases. For API Security, each call is authenticated and authorized, with the option to add specific security procedures already used by the CSP. It can be deployed at a specific partner carrier, or as a multi-tenant SaaS and as a software-based product, the Gateway has a small footprint with minimal processor requirements.